I found another new point for the list. Glad I noticed this one, wasn't really paying much attention when I got it. Am I the only one finding these things? 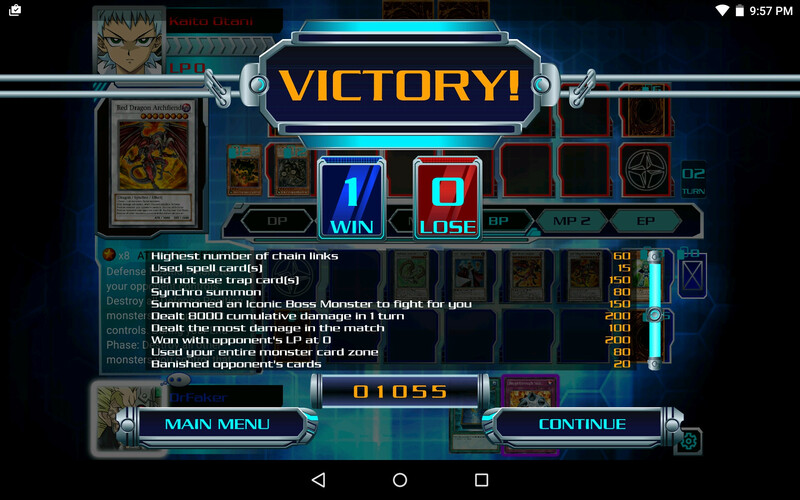 This is what I got out of one Duel League game. So I found one for using spell counters... problem is I don't remember how many counters i put on cards that game. Time to update the point values.